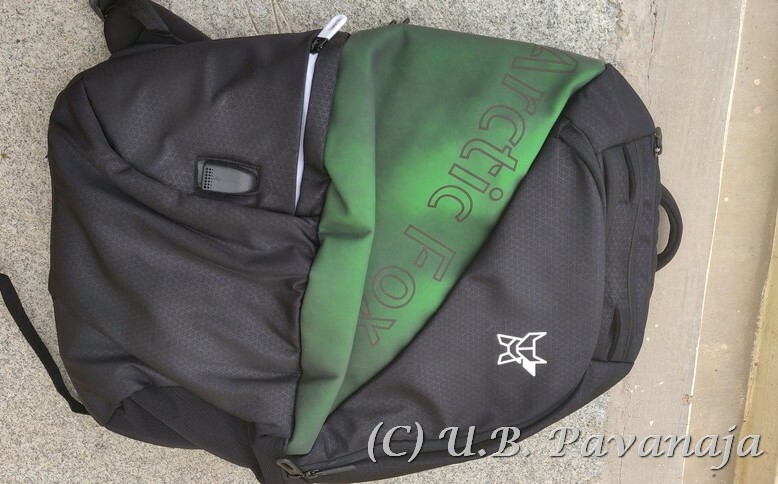 Bengaluru based Arctic Fox is a new entrant into the business of bags. They have a wide range of portfolio. Recently they launched color changing laptop backpacks with USB ports for charging. On the first look they look like normal laptop backpacks. 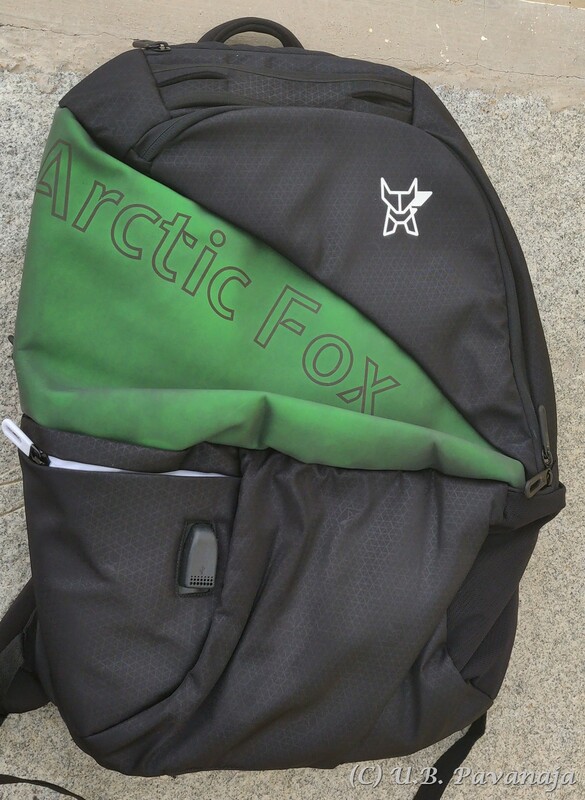 In the front side of the laptop backpack, there a triangular piece which looks like normal piece on any bag. But this piece changes its colour once exposed to sunlight or temperature. Actually this piece is made up of temperature sensitive material. This changes the colour even if someone puts his or her hand over it for a small period, say about one minute. When it changes the colour, the words Acrtic Fox are displayed. These bags are available in 4 colour varieties. 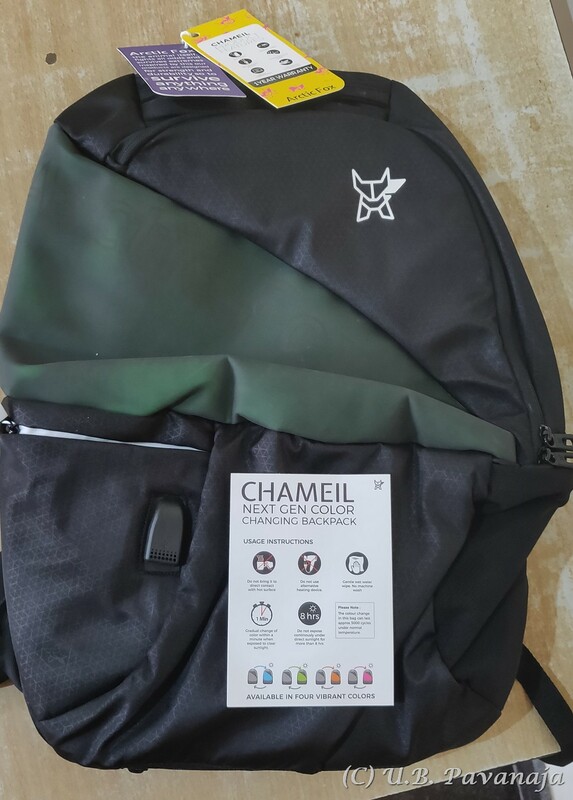 For the smartphone users, there is a charging port in the front of the bag which can be connected to a powerbank which can be kept inside a the zipped compartment behind the port. 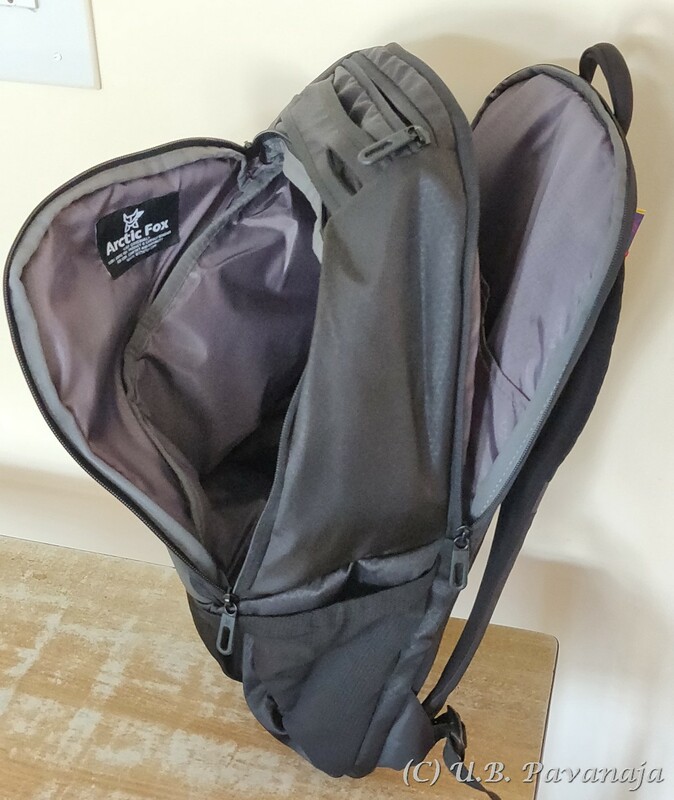 Additional feature of the bag is that it comes with a raincoat which is hidden in a zipped compartment in the bottom. These bags are available from their website at a price of ₹2,999.